All the world over, death is a very green thing. I see it every day here in the rainforests of coastal Alaska. There are the fallen corpses of giant hemlocks, which lie for decades sheltering wildlife and sprouting young trees from their softened bark. There’s the annual arrival of millions of salmon, carried off by eagles and bears when they die to feed a whole forest. Mildewing bones, shells, feathers and quills are also scattered about these woods. Sinking into the Earth, they are ephemeral monuments to life-giving death. Strolling among so much that is dead, I can’t help but consider my own demise. I wonder how in repose I can join the party I see around me, where death gives rise to life. Of course this sentiment clashes with present-day American burial practices, which almost puritanically attempt to isolate our bodies from natural systems of decay. In the process, they generate tremendous amounts of waste and pollution that live on long after we die. Fortunately, as I found out, a revolution of greener burial options is upon us. First, consider the waste involved in traditional American burial involving caskets and vaults. Each year at least 63,000 tons of steel, 1.6 million tons of concrete (a particularly carbon-intensive material) and up to 30 million board feet of lumber are brought to market only to be buried in the ground. Depending upon the product, ancillary waste may also include upholstery, brass handles, copper, bronze and of course various forms of plastic. Even in death we are profligate consumers. Pollution is another matter. Funeral homes use more than 800,000 gallons of formaldehyde and other toxic embalming agents each year. Just handling these products is risky business. Even worse, as caskets degrade, each grave leaches the toxins into the soil. Additionally, typical lawn-style cemeteries require fossil fuel for mowing and harmful fertilizers for maintaining a monoculture of non-native grasses. 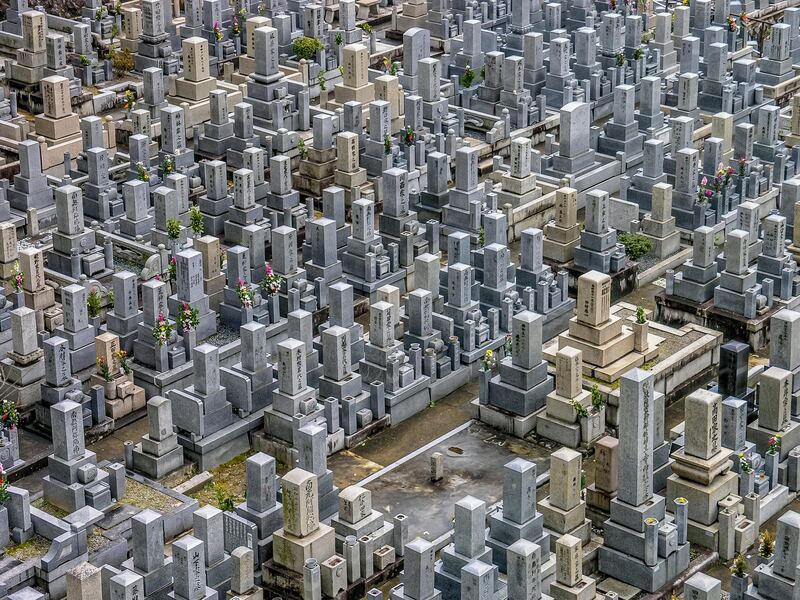 With more than 22,000 cemeteries nationwide , the practice commits large tracts of potential habitat to a fate as biologically desolate as the suburban front yard. Fortunately, traditional burial appears to be experiencing its own demise. The National Funeral Directors Association and others describe a sharp decline they attribute primarily to expense, with funerals now averaging over $7,000. But experts also cite our more transient and less religious culture, along with rising consumer concern over the waste and pollution of traditional burial. As traditional burial wanes, cremation has increased from just 5 percent of U.S. deaths in 1970 to more than 50 percent today, a threshold first crossed in 2016. The association predicts cremation will surpass 80 percent in the next decade. But cremation comes with its own environmental problems. While it eliminates the need for embalming and is less wasteful than being buried in an ornate box, it remains a surprisingly high source of pollution. According to the Funeral Consumer Alliance, each cremation requires burning 28 gallons of fuel, which emits 540 pounds of carbon dioxide. It’s roughly the equivalent of a 500-mile car ride. Gaseous emissions are another concern, especially for neighborhoods downwind of crematoriums that may be exposed to various toxins and carcinogens, including mercury from incinerated dental fillings. 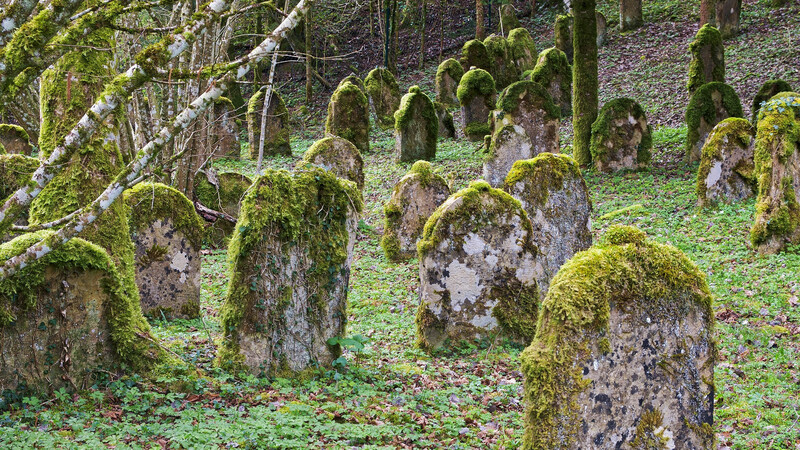 A more promising development is the rapid growth in various shades of “green,” or natural, burials. Requests are now so mainstream they occupy a solid niche in the funeral industry. Common options include non-toxic embalming methods, biodegradable shrouds or caskets, and cemeteries offering environmentally sound practices. Unfortunately, some of it is mere greenwashing. For instance, some providers offer sustainability packages that are nothing more than quaint lists of feel-good actions such as carpooling to the cemetery (it’s not clear if this includes the hearse). Fortunately the Green Burial Council has been providing some oversight since it formed in 2005. The organization’s mission is “to inspire and advocate for environmentally sustainable, natural death care.” Today they offer recognized sustainability certificates to funeral homes and cemeteries. Certified homes must offer nontoxic alternatives to embalming and council-approved burial containers, including biodegradable caskets or shrouds. For cemeteries, the council offers certifications in three categories. Hybrid cemeteries are those that continue hosting traditional burials but also accept forms of natural burial, including embalmment-free interment and biodegradable containers. A step up from the hybrid is the natural burial ground, which prohibits toxic embalming fluids and burial containers not made from natural or plant-derived materials. The council’s gold standard is the conservation burial ground, which meets all the requirements of a natural burial ground, but also must “specifically and exclusively” designate its lands in perpetuity for conservation. Such cemeteries must be under a conservation easement or similar deed restriction. Like other natural options, entombment at Glendale costs a fraction of a traditional burial and avoids the waste and pollution of modern burial practices. Small, simple markers indicate each grave, and the area has trails for walking. 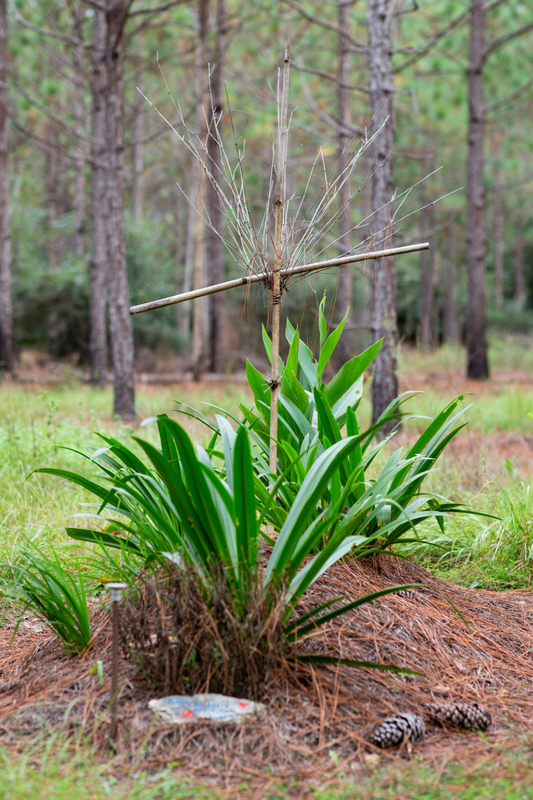 A quarter of all burial receipts support the area’s conservation, including restoration of its long leaf pine forest. In this way the land promises connectivity with other wild habitats in Florida’s quickly developing landscape, a vast improvement over traditional cemeteries. John Wilkerson, who describes himself as “steward and part-time grave digger” at Glendale, says a host of species use the preserve, including deer, black bear and the eastern indigo snake, a key predator with Endangered Species Act protection. Wilkerson says endangered Florida panthers have also passed through, illustrating the preserve’s value for habitat connectivity. While conservation burial grounds are the most eco-friendly option for modern burial, they are not widespread. One recent paper identified only nine sites nationwide. A challenge may be keeping such areas financially solvent if burial revenue does not keep pace with taxes or other expenses. In this way, the affordability that makes natural burial attractive may act against its feasibility for some. Nevertheless, variations of the idea occur in both rural and urban areas and alongside public lands. The most recent example is the 112-acre Larkspur Conservation burial ground in Tennessee, which opened in 2018 and will soon be under a permanent conservation easement with The Nature Conservancy. The site is adjacent to Taylor Hollow, a 163-acre preserve already owned by the conservancy. Habitat connectivity was a central motivation for the conservancy. Lynch explains that the area lies within a ring of topographic variation known as the Highland Rim, which surrounds the greater Nashville area. Modeling by the conservancy shows it is a key “climate flow corridor” capable of supporting species migration. “It is exactly the type of landform that plants and animals need to respond to climate change,” says Lynch. Other ideas are also gaining in the move away from traditional burial. Alkaline hydrolysis, also called water cremation or resomation, is a water-based alternative to cremation by fire. It is much less energy-intensive and produces “ash” that can be contained in an urn. Another option is Recompose, a Seattle experiment in human composting. It entails a facility where bodies are placed in individual vessels and treated with wood chips and aeration, producing soil in about 30 days. The goal is environmentally sound burial that simultaneously addresses a dearth of urban cemetery space. Recompose hopes to take its first customers in 2019. The new and more natural approaches to burial reflect truly traditional ways that humans have contended with mortality in the past. Simple inhumation, where the deceased are rested in a trench with stones and other natural materials, was practiced by Vikings, early Alaska Native groups and others. Tibetan sky burial, where a body is placed on a mountaintop to be consumed by birds of prey, is an ancient tradition dating back 11,000 years and is still common today. Today’s trends shows burial in America headed in the right direction. And it has to, as dying is on the rise due to an aging population. According to the U.S. Census Bureau, deaths will increase 35 percent in the next 20 years as Baby Boomers reach their life expectancy. The anticipated 3.5 million annual deaths will require smart use of space and resources. A move toward greener burial answers that need. Experts say it also grants us, and our loved ones, the peace that comes from supporting the natural world. “It’s a great ending to a life,” says Lynch. © 2018 Tim Lydon. All rights reserved. writes from Alaska on public-lands and conservation issues. He has worked on public lands for much of the past three decades, both as a guide and for land-management agencies. 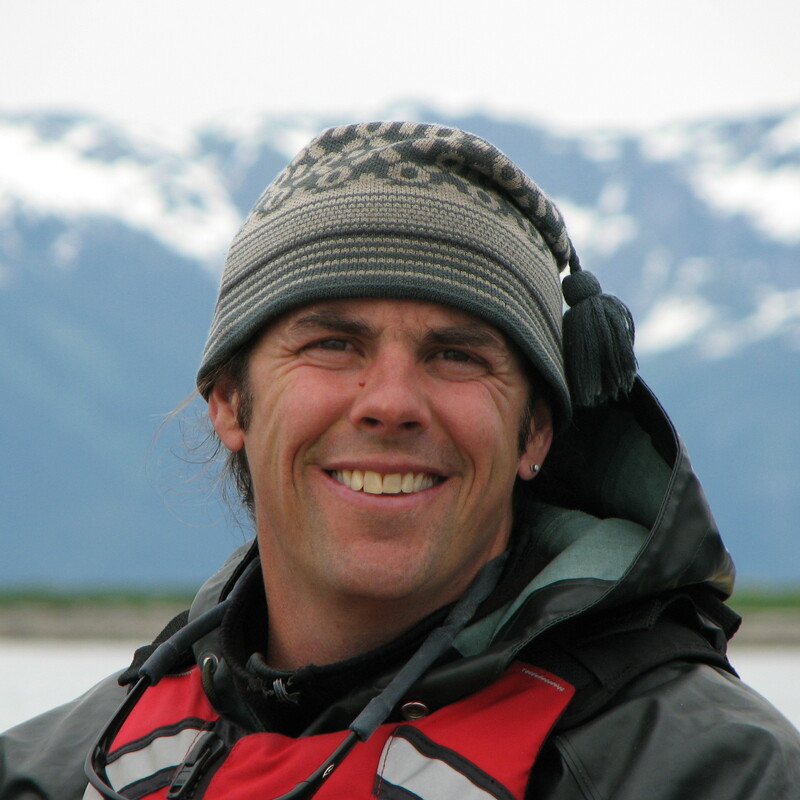 His writing has most recently appeared in High Country News, Terrain, The Revelator, The Hill and elsewhere.